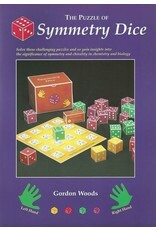 This book includes 34 coloured card dice to cut out and make. All are legal dice but they differ from each other in rather subtle ways. 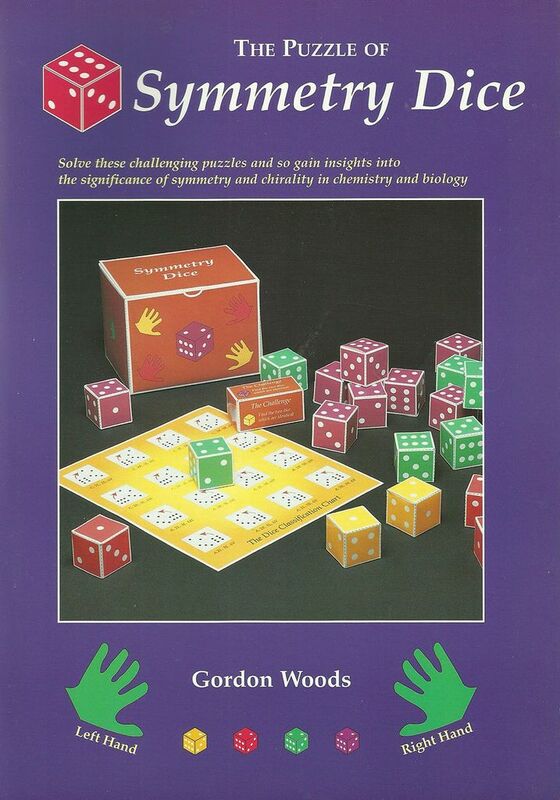 The primary puzzle is to identify which dice are identical and which are not. It is the logical thinking required to solve these puzzles which draws attention to the nature of the symmetries of three dimensional objects. Also included is an extensive minibook which deals with the fascinating consequences of differing symmetries in biological molecules.